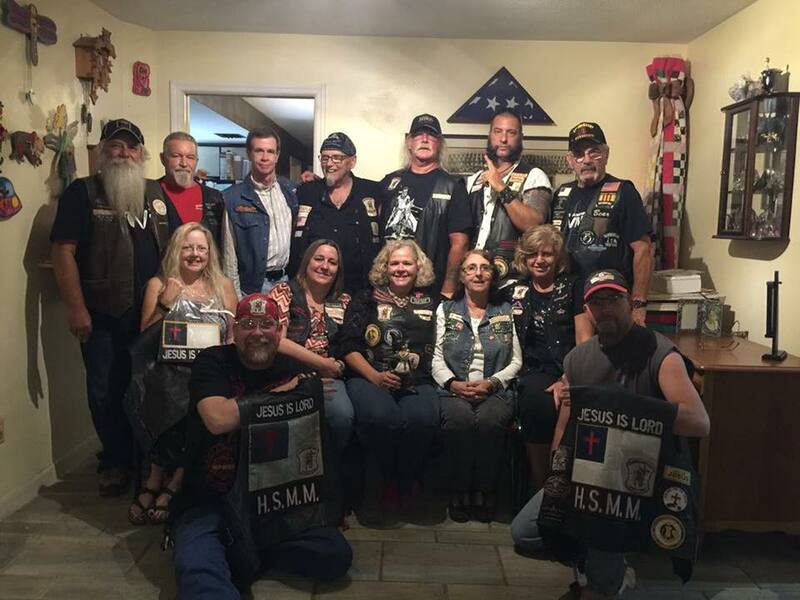 The Heaven's Saints Motorcycle Ministry provides a Christian brotherhood of bikers to fellowship with and minister alongside. While the majority of members are bikers, owning a motorcycle is not a requirement to be a part of this ministry. Click here to contact HSMM.